Now in my 31st year in the business, work is more enjoyable than ever. Helping people get what they want and being well paid to do it. Licensed Real Estate Broker in the Province of Ontario. 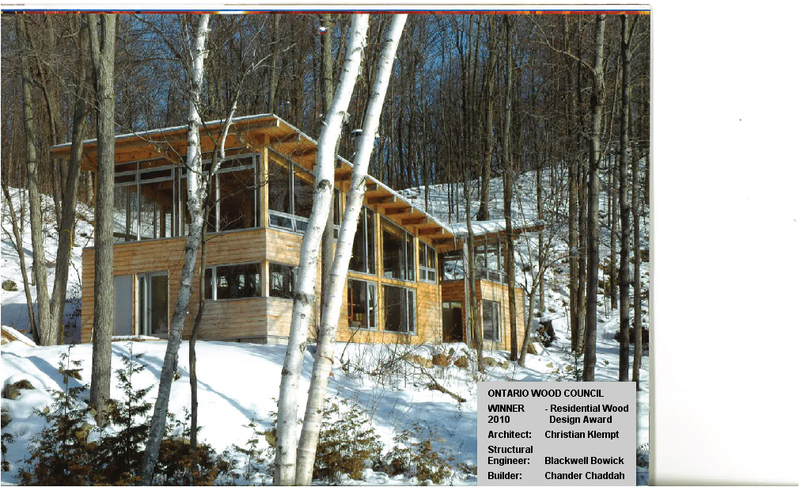 2010 Residential Wood Design Award – Ontario Wood Council’s 10th anniversary award for residential buildings. #1 Buyer’s Agent in WO1 for 2004 (based on dollar volume & units sold on the Toronto Real Estate Board). 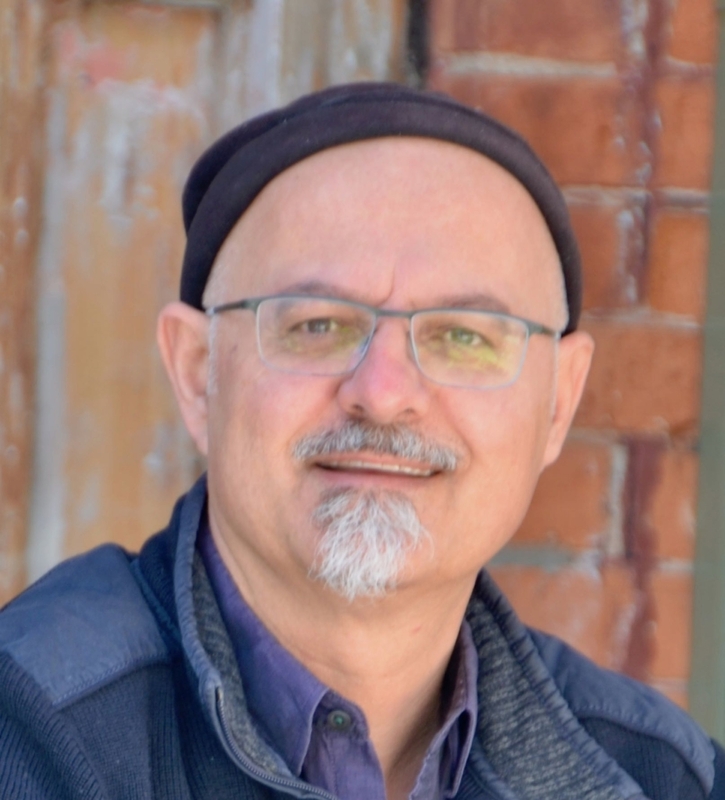 In 2003 accepted as an EXPERT WITNESS on the valuation of residential property in the Roncesvalles Village by the Ontario Superior Court of Justice. Sutton Group PLATINUM AWARD WINNER since 1998. #1 Toronto Real Estate Board (TREB) LISTING AGENT IN THE RONCESVALLES VILLAGE since 1998 (based on number of MLS listings taken and total dollar volume sold). Home improvements – I have gutted and completely renovated three homes, done minor renovations on three others and along the way done a fair bit of restoration work. Photography – I quite enjoy taking pictures. It is hard to beat the feeling you get when a beautiful shot comes into focus. Reading – These days, non-fiction, quite often current affairs (leaning to the left). Camping/Cottaging – Winter, summer, fall, hiking about, sitting around the fire, eating like a king. That’s the life !